Unrestricted 29 Acres, Only $39,900! 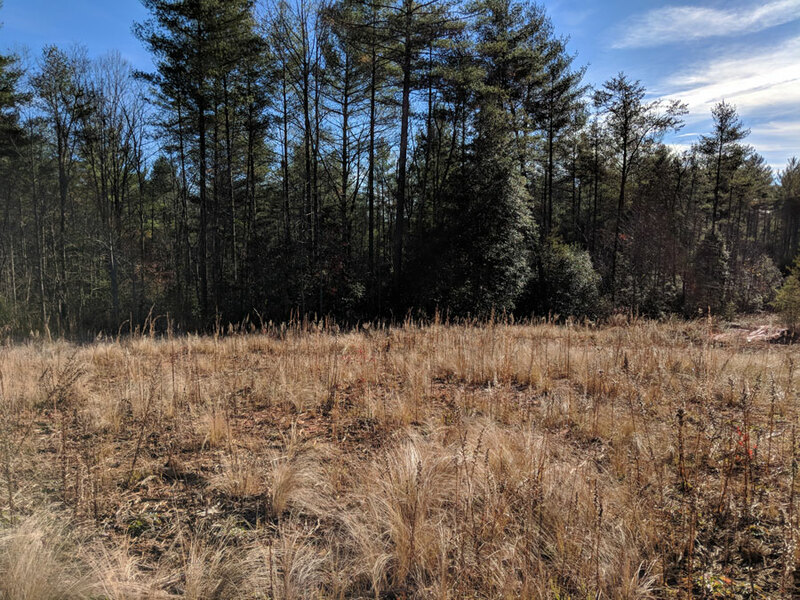 Our professional land guys will be liquidating this property, along with other unrestricted tracts, on Saturday, Feb 2nd. This property is located at the brink of the Blue Ridge! With majestic views of the historic John's River and the Blue Ridge Parkway, your secluded paradise awaits! 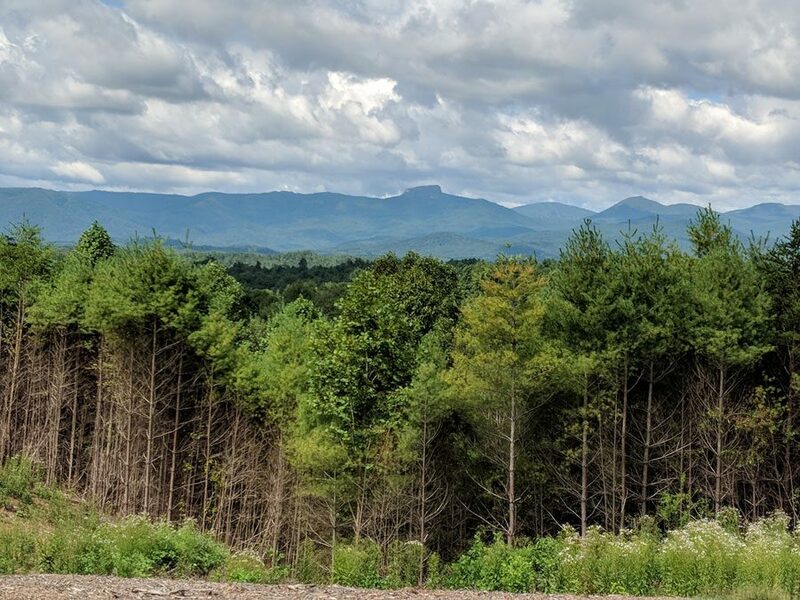 This property borders State Forest, with over 5,000 acres of hunting land right out your back door! You can also enjoy over 5 miles of state owned river frontage for your fishing enjoyment....right out your front door! This preserve property has easy access off of a paved, state maintained road. NO HOA. NO BUILD RESTRICTIONS. You are free to live how you want. Build a cabin, RV, ATV, camp, etc. Call us today to come see it! 1-888-270-4695.